Your fear of fully embracing your inner power is your greatest weakness. This is because activating your full potential would leave you with no more excuses for failure. This would end the era of blaming others for your results. This ego shift would make you fully responsible for your life. This is a powerful choice that we must all make one day. Shall I stay living as who I am right now? Or do I choose to elevate my life to the next level by unleashing my inner greatness? Choose greatness and activate your awesome inner power! Answer the calls of your higher self and unleash the greater you. Recognize and welcome the responsibility of being the creator of your reality. Have faith in the notion that you can accomplish anything and everything at the level of your soul.Spiritual transformation should not be feared, it is here on your path to be embraced and experienced. Hand over control of your mind to your heart. This is the journey of awakening. Worldly experiences can never completely satisfy the real you. Underlining this process is the fear of your mind having to hand over control to your heart. The ego mind fights to imprison your heart because if your higher consciousness gains control, it spells death for the ego. 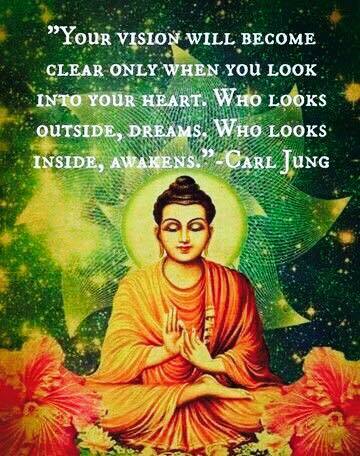 Awakening is the opening of your heart. The heart is the home of the soul and the beneficiary of truth and liberation. Let your mind surrender into its natural state which is to be merged with your heart. Choose to wake up. 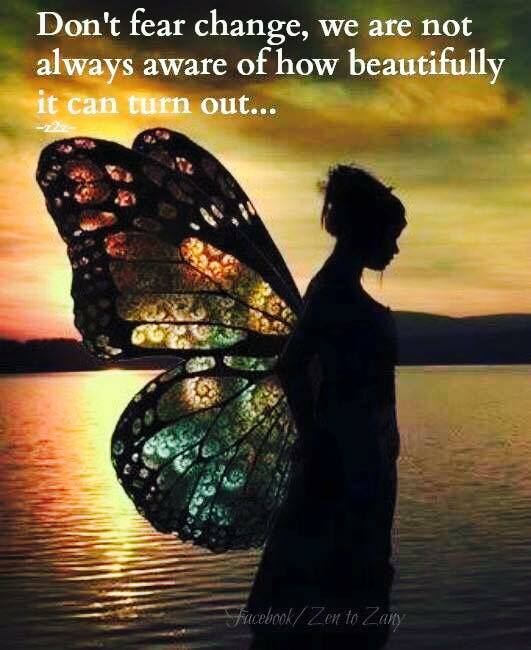 Say yes to your awakening and celebrate the evolution of your soul.